Hofstra Law’s Gitenstein Institute for Health Law and Policy recently received a grant for $12,900 from The Slomo and Cindy Silvian Foundation, Inc. to support the institute’s new HELPline. Operating one day a week beginning in early 2015, the HELPline is supervised by an attorney through the Gitenstein Institute. The institute recently acquired space to provide these services to the local community. 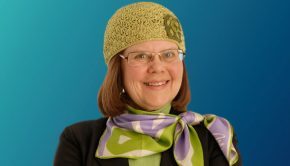 The Slomo and Cindy Silvian Foundation, created by the late Cindy Silvian, makes grants to organizations that fulfill a range of purposes, including education, children’s welfare and medical care. Mr. and Mrs. Silvian were distinguished citizens of Long Beach, New York, who were well known and respected for their business leadership, civic-mindedness and philanthropy. 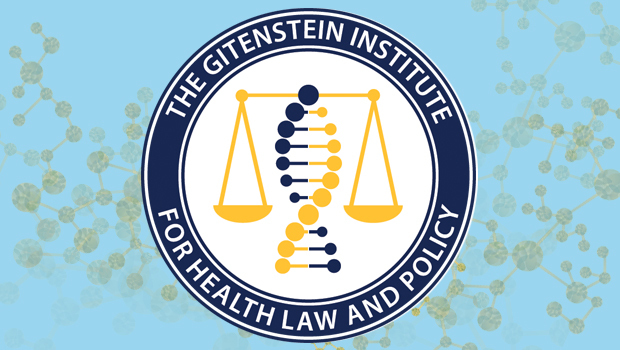 The Gitenstein Institute was established by Hofstra Law with the mission of developing and implementing new methods for training students in order to broaden access to quality health care for everyone and to create a more just health care system.